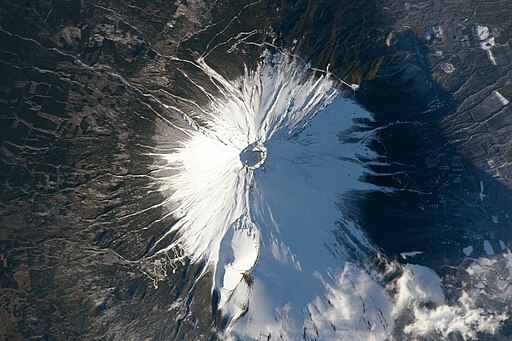 It is said that the best way to enjoy visiting Mount Fuji is by heading to Fuji Five Lake (Fujigoko) region which is situated at the base of the mountain and has five lakes or by heading to a nearby hot spring resort since the Geo-thermal activity of the region provides ample number of hot springs. 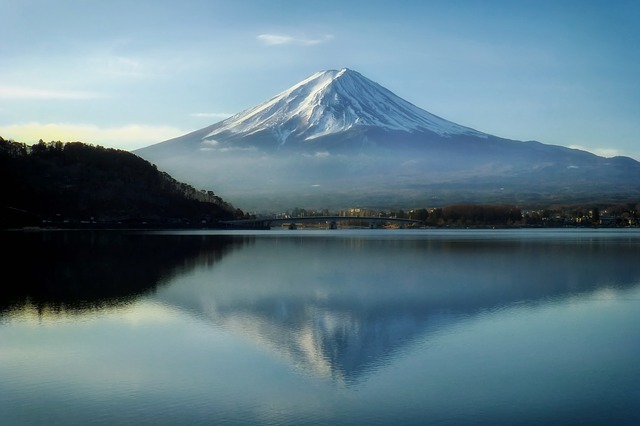 With the mountain being a sacred place, climbing it was a religious practise so climbing it was forbidden for women until the Meiji Restoration in 1868. however, the first person to climb the mountain was an unknown monk in 663. The warrior culture of Japan thrived at this mountain as it was used as a training area by the Samurais. Even Japanese military camps have operated from here.